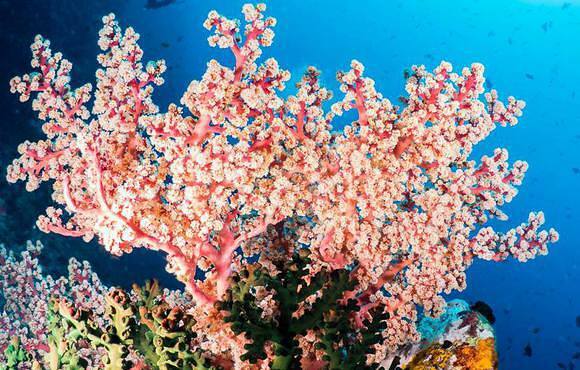 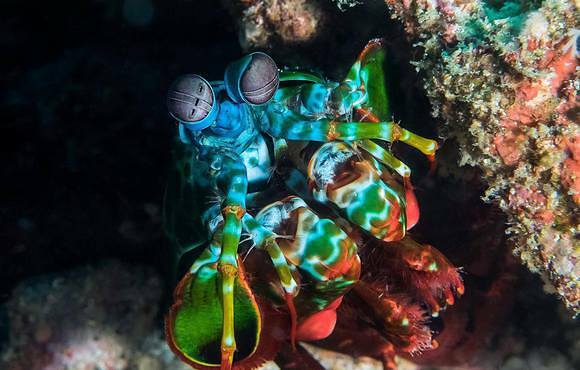 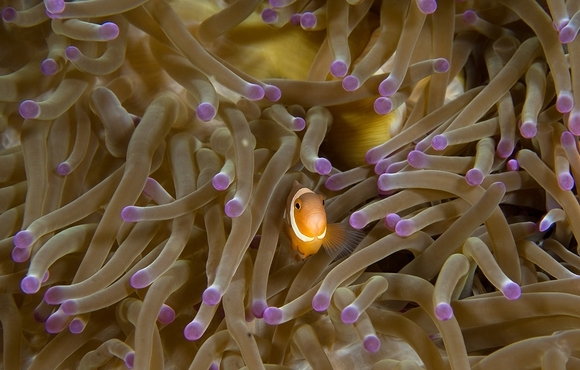 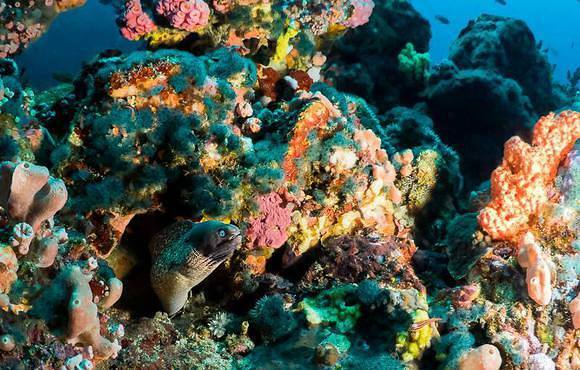 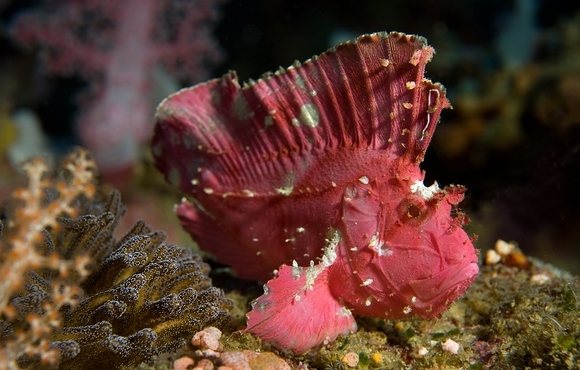 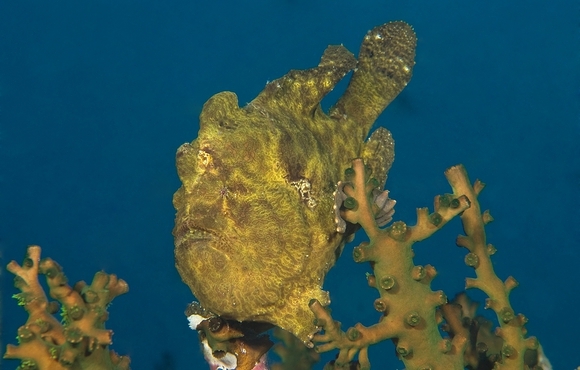 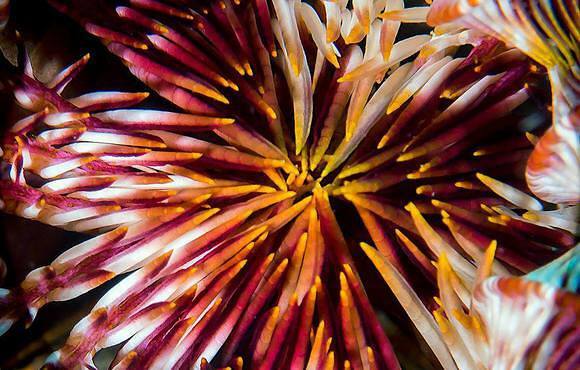 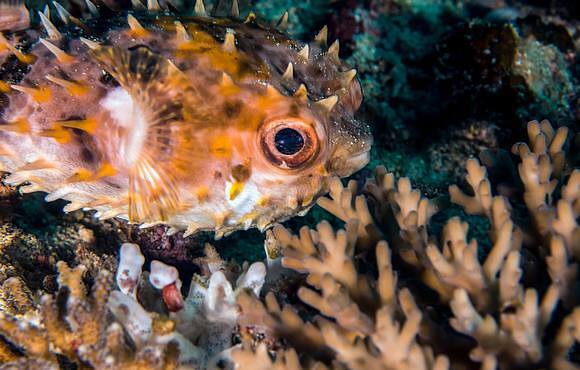 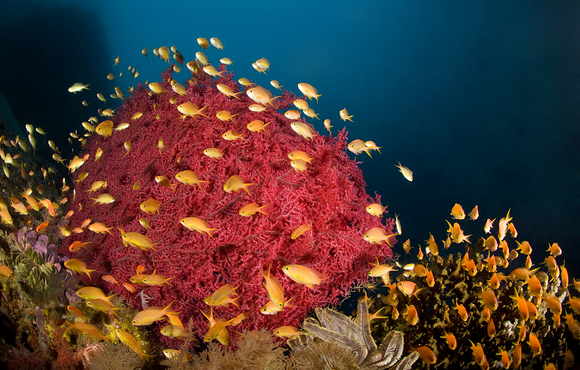 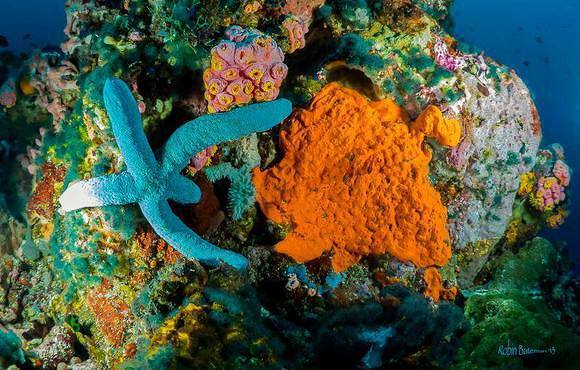 The Visayas are one the three island groups in the Philippines; enjoy six fabulous days diving from the Atlantis Azores around one of the most beautiful and bio-diverse regions in Asia. 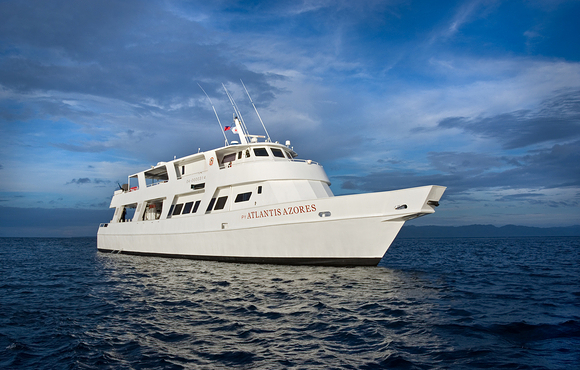 Easy cruises each evening will take you from one great dive site to another. 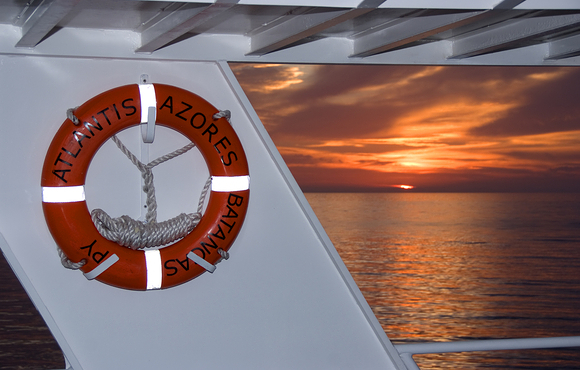 Itineraries are subject to change due to weather, safety or logistical issues and final routes are always at the discretion of the captain. 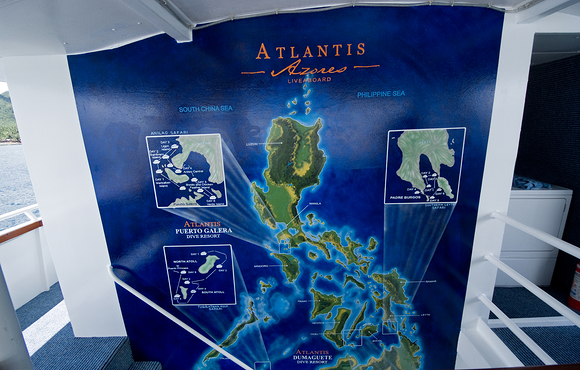 Our reputation as the leader in first-class dedicated dive vacations in the Philippines is further enhanced by our dive yacht, Atlantis Azores. 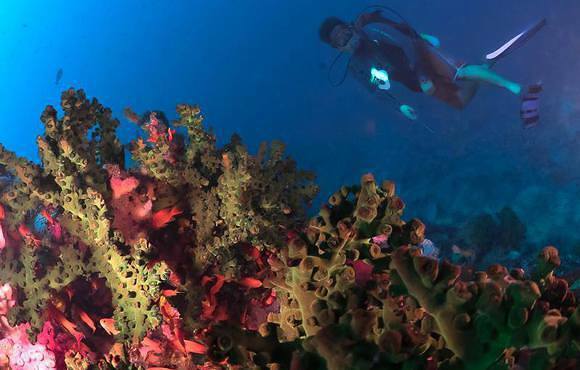 The Azores is positioned strategically to service remote diving areas with spectacular diving throughout the Philippines 7,107 islands. 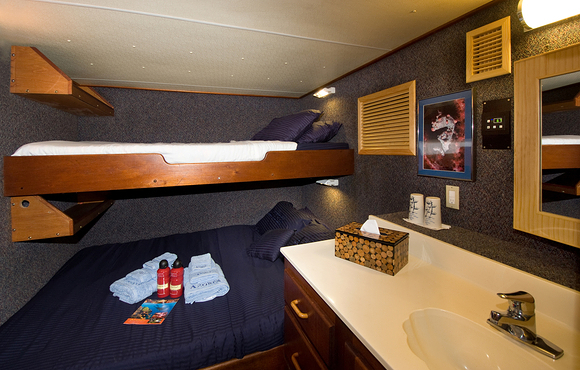 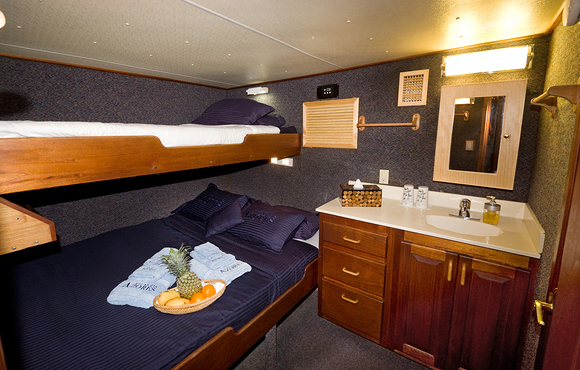 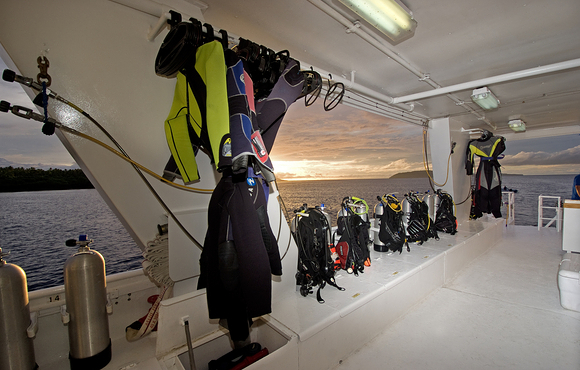 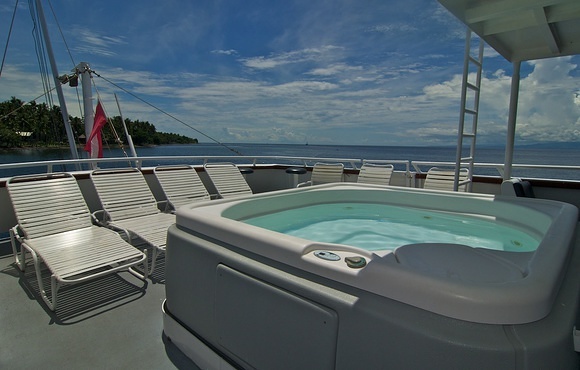 Our spacious dive deck allows 16 divers to gear up in comfort with plenty of room. 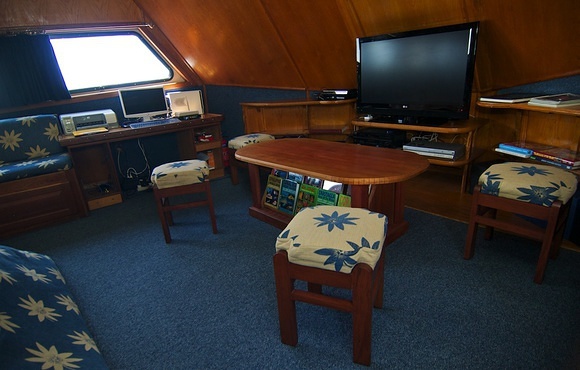 A roomy three-tier camera table and charging station is available for photographers. 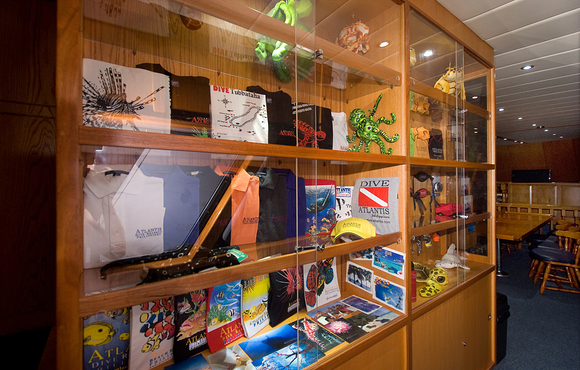 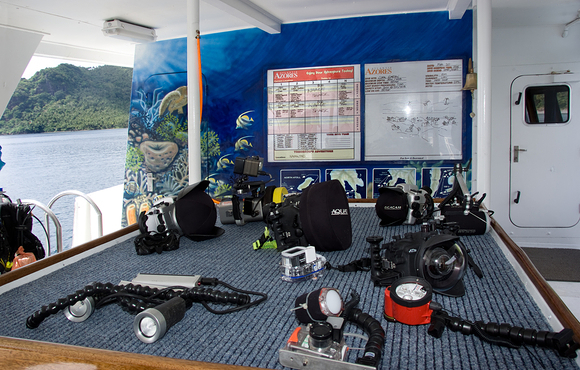 All divers have their own personal storage area for dive equipment. 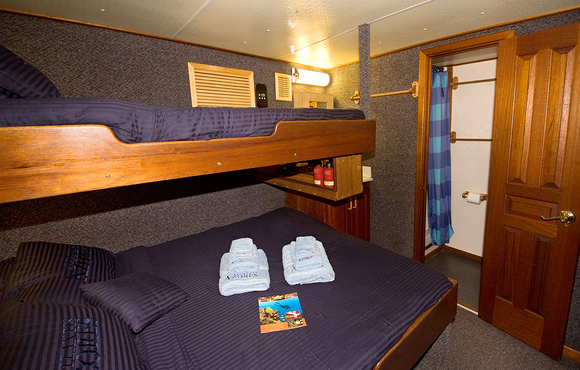 There are also two fresh water hot showers on the back platform as well as warm towels aft er each dive. 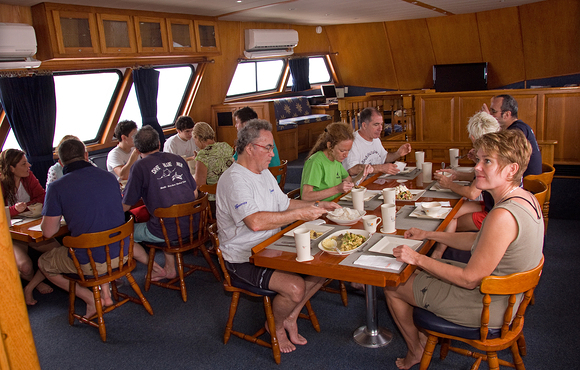 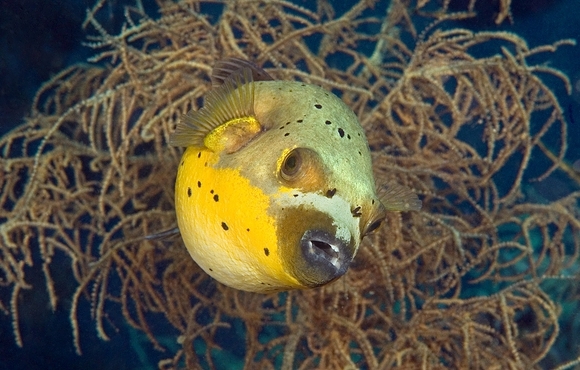 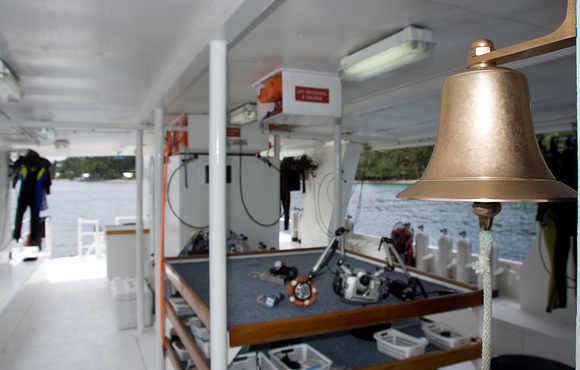 Most dives are done from two zodiac tender boats with only a short ride to dives sites. 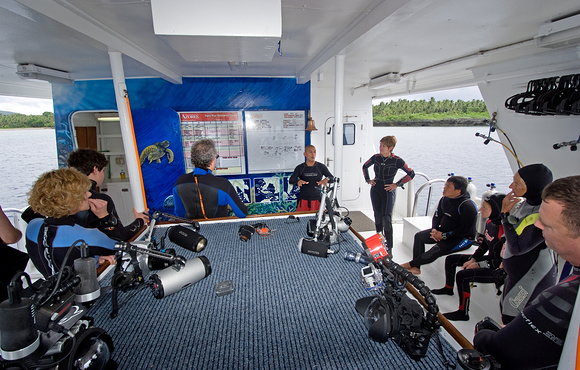 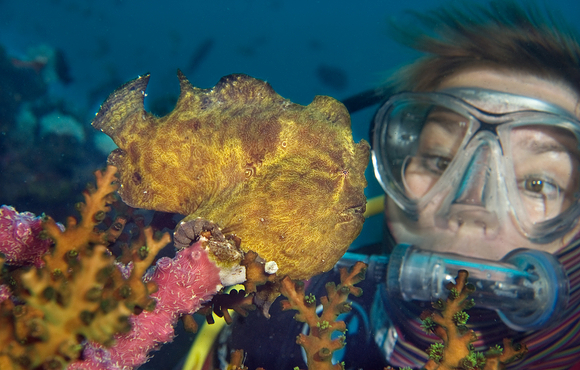 Our experienced instructor / dive team will ensure you get the best from every dive. 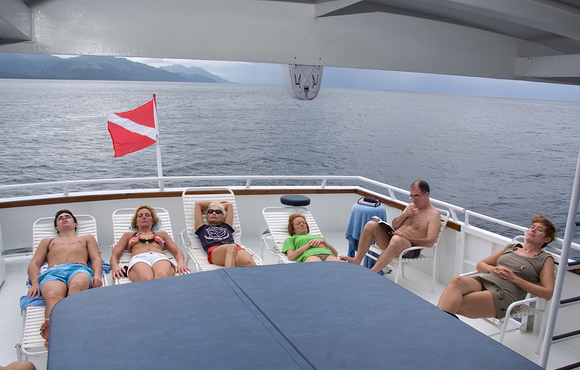 Our mid week land excursion is one not be missed. 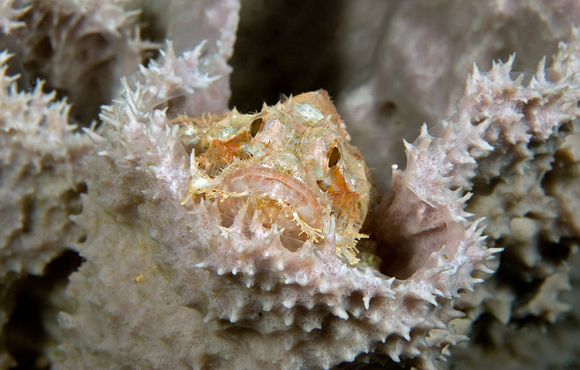 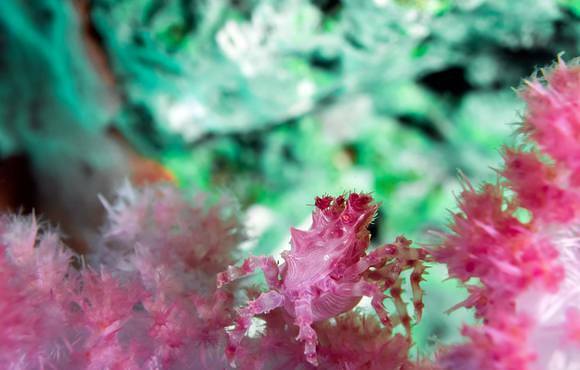 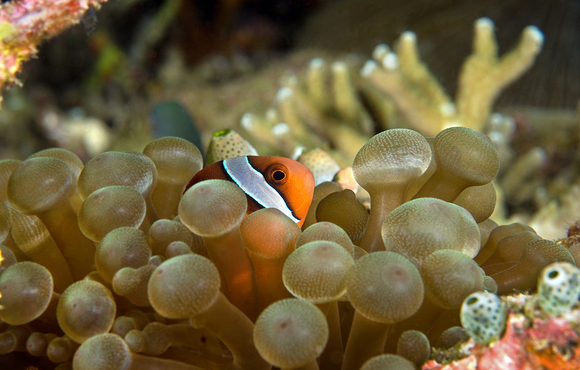 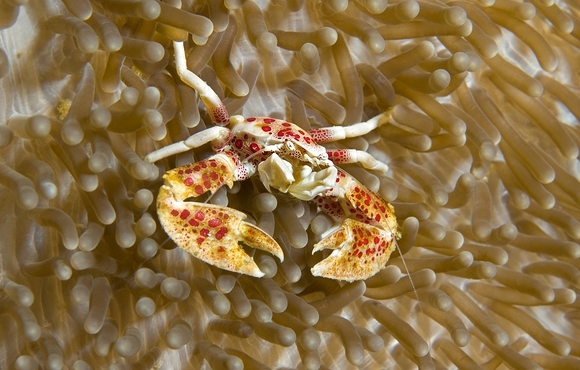 After two morning dives you still have time take in some of the best sites of Bohol. 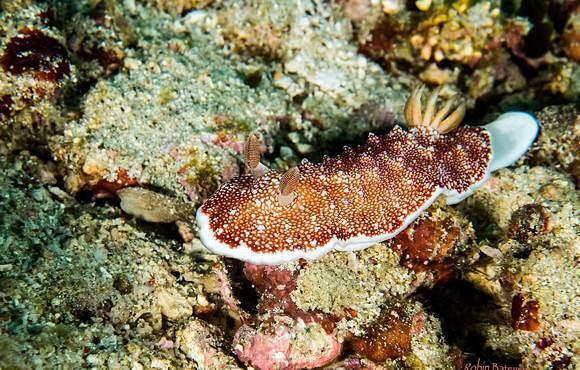 The Chocolate Hills are probably Bohol's most famous tourist attraction - they look like giant mole hills; covered with grass, which, at the end of the dry season, turns chocolate brown. 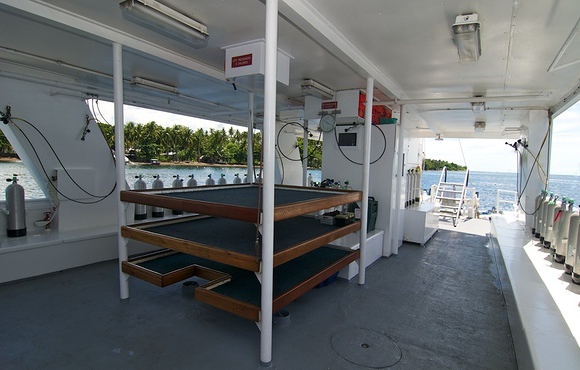 We also take in the Tarsiers - the worlds smallest primate and a unique butterfly farm. 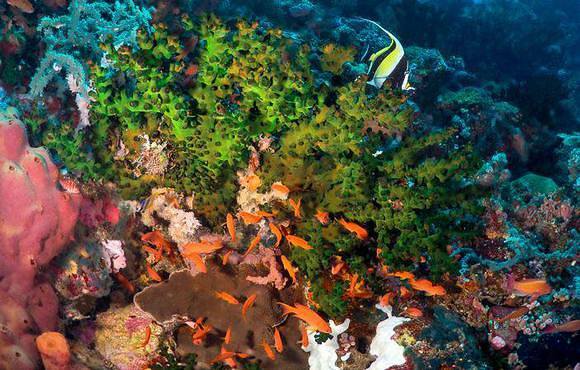 You can finish by exploring Alona Beach, famous for its coral white sand that stretches one and a half kilometers and ends in rocky clips at both sides. 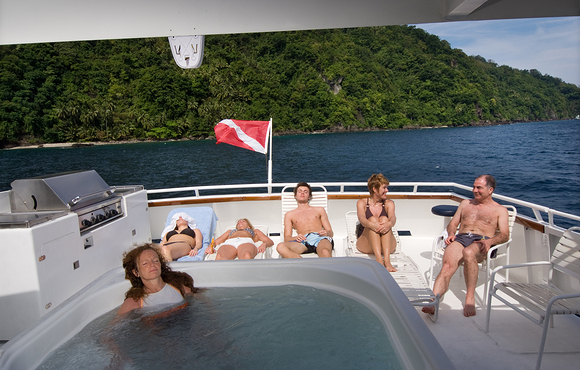 Whichever destination you choose our beautiful yacht and professional crew will ensure you get the most from your vacation. 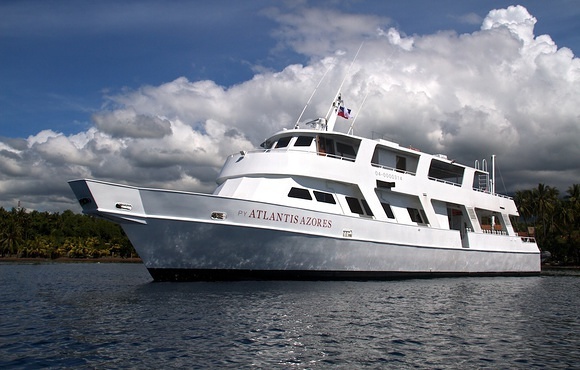 Our dedicated dive yacht the Atlantis Azores has been set up for divers.